A gift, no matter how small, can make a world of difference when you are trying to show that you care. Giving a return gift can be a wonderful token of appreciation to thank guests or loved ones for gracing your event. 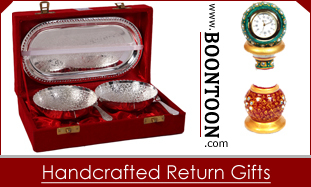 People have been giving return gifts as far back as the aristocratic period where wealthy kings and queens would give their guests return gifts such as small gift boxes for providing the pleasure of their company. Today, return gifts can also be used to improve the bond and strength of a relationship or to repair a damaged one. As such, when selecting your return gift, it is always important to weigh your decision carefully so as to pass the right message across. Especially the Return gifts, those given during important family celebrations such as baptisms and marriages, can help the individuals involved to express their love for one another. In some cases, you do not even have to wait for a special occasion in order to give your loved one a return. 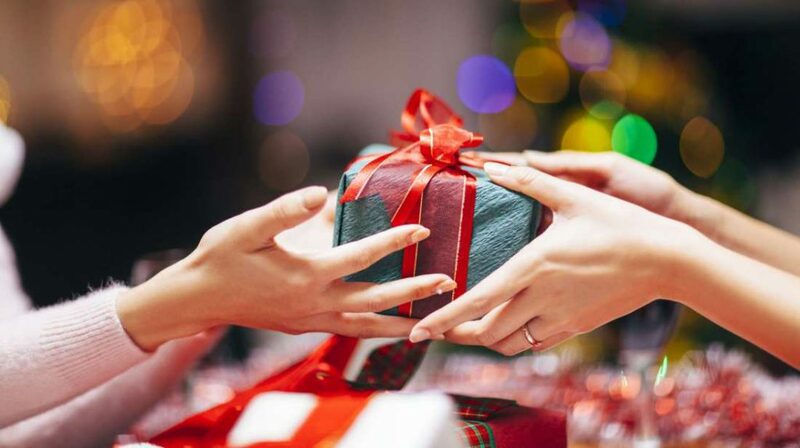 Return gifts can also be given on random days as a way of strengthening the relationship and as a way to make the receiver of the gift feel special. When celebrating milestones such as anniversaries and huge professional or academic achievements, return gifts can also be given to commemorate the achievement or the special day. Not only do these return gifts allow someone to feel appreciated, but they can be kept as mementos that remind someone of their achievements. Return gifts given by corporate organizations can also be used to thank employees for their hard work or for their special contribution towards the success and growth of an organization. It has been said that actions tend to speak louder than words, and there is no better way to express exactly what you mean than through gifting. When you are struggling to find your words or if you do not know how to articulate your thoughts and feelings, given a return gift can help you say just what you want to say. The return gift given does not even have to be expensive- it simply has to come from the heart for it to mean something.